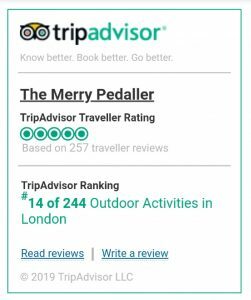 As well as our bike tours we can provide London Royal Parks Bike Hire in the largest + 2nd largest Royal Parks of London-Richmond + Bushy Parks. 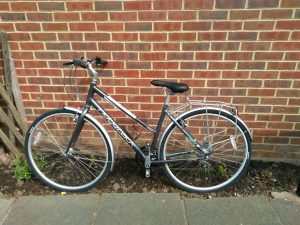 Use our bikes for your own day out, delivery and collection various local locations on request. These unique Royal Parks are just 8 miles from Central London, 20 minutes by train. 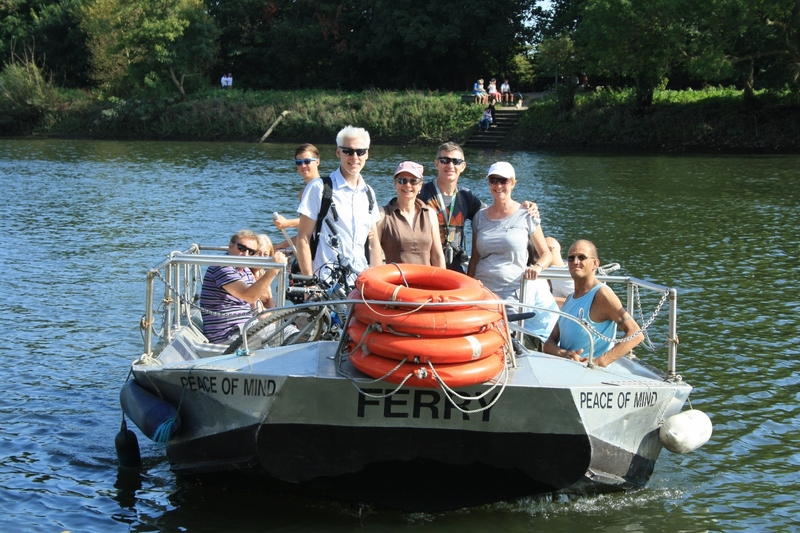 Request your London Royal Parks Bike Hire for a relaxing day out away from the busy city. We can deliver and collect bikes according to your requirements, advising you on the best routes and great pubs for stops along the way. See deer in Richmond Park, the largest Royal Park and old royal hunting ground set up by Charles I in the 17th Century. Also See deer in the 2nd largest Royal Park Bushy Park opposite Hampton Court Palace and once the hunting ground of King Henry VIII. Request your London Royal Parks Bike Hire.